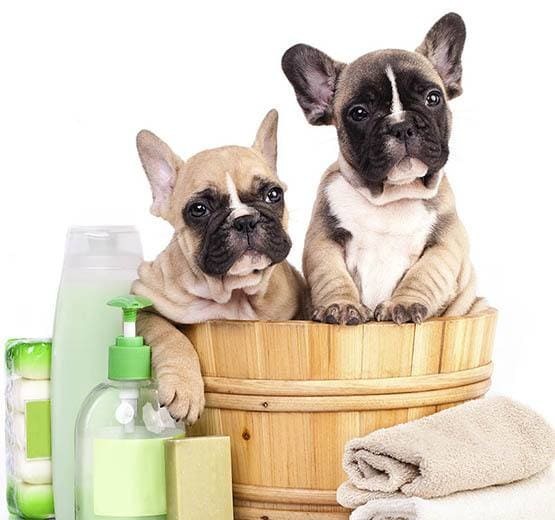 At the Pet Samaritan Clinic, we provide your pet with an extensive range of routine and specialized veterinary services. Our comprehensive veterinary care addresses your concerns in a friendly neighborhood atmosphere. From routine vaccinations to pet dental cleaning, animal surgery to senior pet health care, we have got your pet covered. We are currently accepting new patients. We provide care to dogs, cats, chickens, ducks, rats, rabbits, guinea pigs and hedgehogs. We see Poultry, exotics and pocket pets Monday through Friday. We have convenient Saturday appointments available. 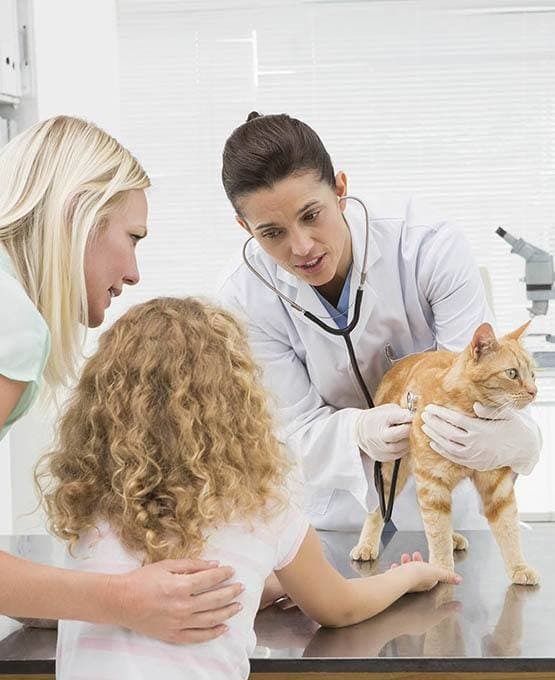 Our veterinarians are assisted by experienced and continually trained veterinary technicians, experienced receptionists and veterinary assistant staff. We are animal lovers ourselves and deeply appreciate the special relationship that exists between people and their pets. Plus, don't forget to check out our special online offers. We would love to to welcome you into the Pet Sam Family!